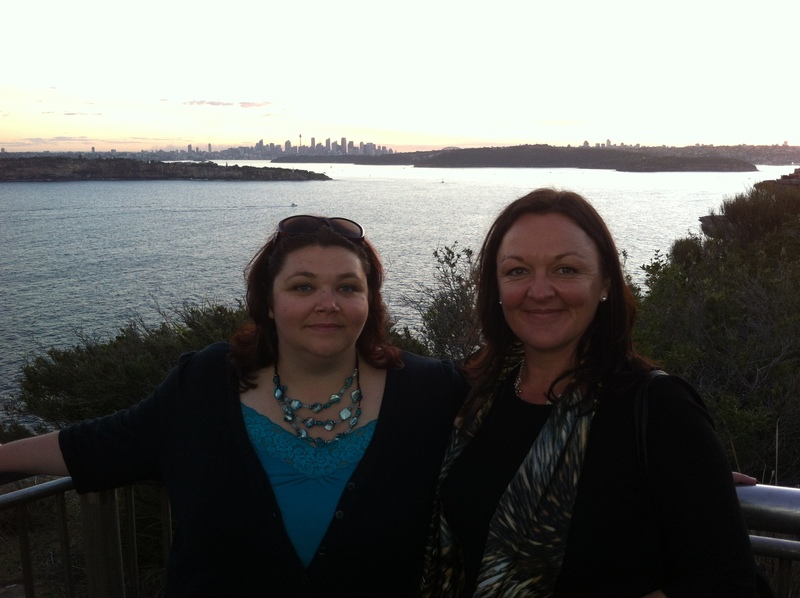 The Hopegirl Fix the World (FTW) Australia tour was a smashing success! Though my intention was to blog from the road, the trip was absolutely jam packed with activities and it was difficult to find the time. To follow up, this is one post in a series of blog posts intended to give a full reporting of the amazing discoveries that were made on our trip to help fix our world. FTW Council member Peppi Meikle from New Zealand and Hopegirl from America spent three amazing weeks traveling the East Coast of Australia. We met over 200 people in person, slept in 7 peoples homes, held 4 community meetings, met with business advisors, discovered and met with amazing planet changing project managers and made deep connections with some new important partners. Our biggest heartfelt thanks goes out to all of the people who funded us on our crowdfunding campaign. If it wasn’t for all of you, this trip and all of the planet changing discoveries that will affect all of us and help fix our world would have not been possible. The full series of blog post links can be found at the bottom of the page (once fully updated). HopeGirl and Peppi Meikle of the Fix the World Organization Tour Australia to uncover planet changing projects for the people. 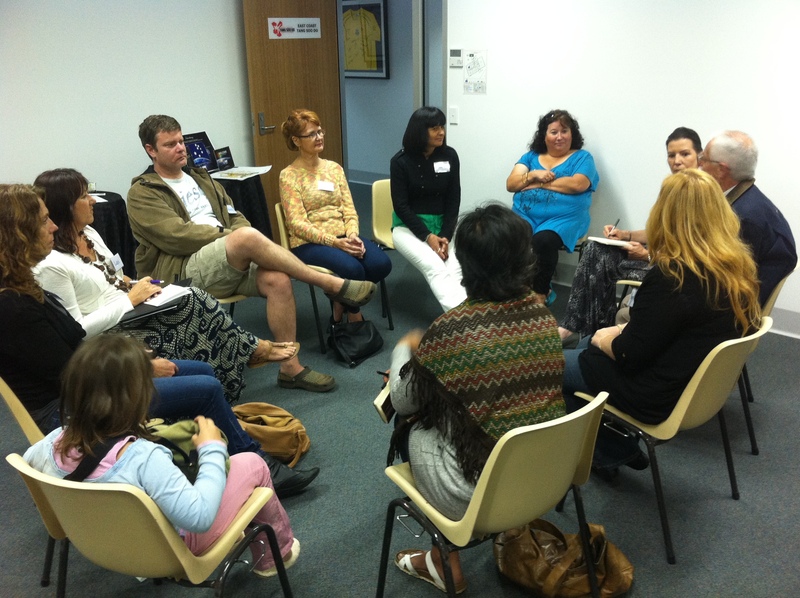 On our tour we held 4 Fix the World Community meetings in different locations throughout the East Coast of Australia. 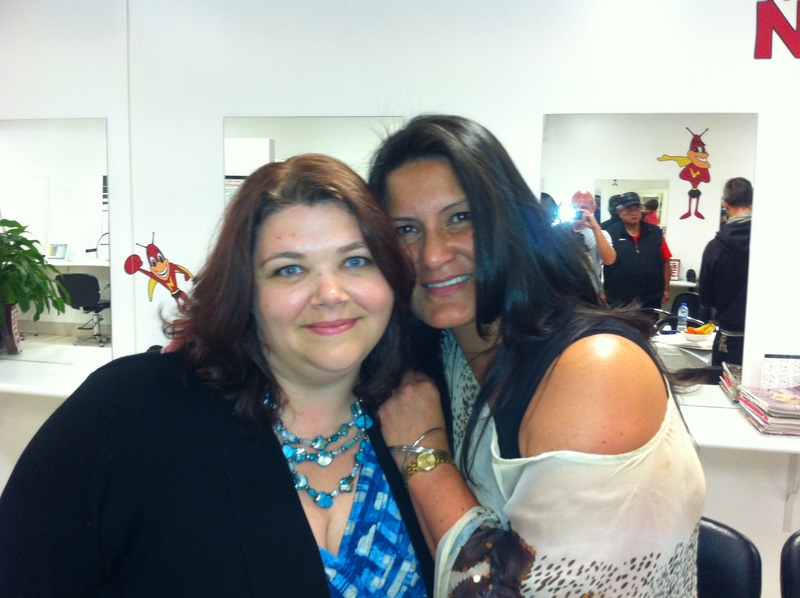 They ranged in size and the people that attended all created a different energy in the group. Our format was rather simple. Peppi and I presented the story of the Fix the World Organization and gave a good overview of the tools that we have made available to help the people turn their ideas into a reality. We then conducted a fun team building exercise where we split into groups to work together and plan a mock project camping trip to one of three exotic locations: the Amazon, Mt. Everest, or Morocco. This project management activity was a quick way to break the ice, allow people to get to know each other and discover what its like to work together to accomplish a common goal. Everyone had a lot of fun and there were plenty of laughs to go around. Left to right: FTW meeting in Melbourne group with 20 attendees from the local community. Groups discussing their project plans and learning to work together. 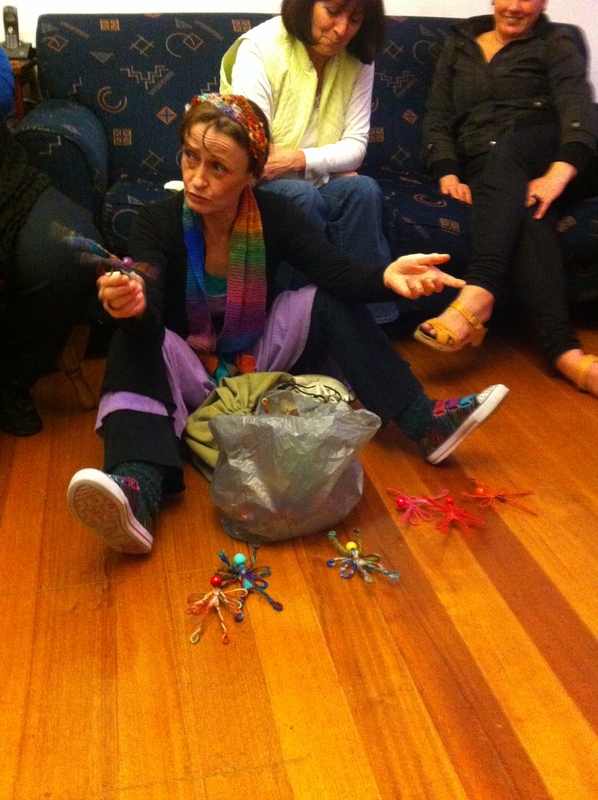 Roxanne brought some handmade gift fairies to give away as part of her project idea to combine recycling materials with the therapy of arts and crafts for people in the community. What followed next was indeed our favorite part of the meetings. 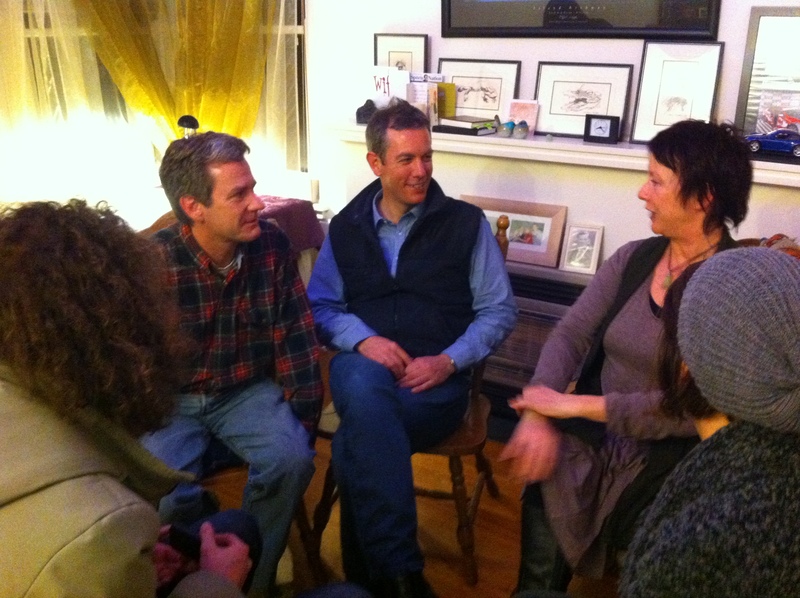 We created a space and went around the room allowing each person to speak about their passions, visions and ideas. What happened next was magic. People starting meeting other people that shared the same passion and ideas, phone numbers were exchanged, meetings between them occurred later on and major collaboration began to take place with people that lived in the same communities whom had never met each other before. And the best part of all of this was the caliber of the ideas that were flying around the room. Many of the people there had extensive background and knowledge in some pretty big arena’s. Future leaders in sustainable healthy non- industrial food supply met and teamed up. Builders of a new sustainable society came with blueprints of villages and eco-friendly design. Future leaders in alternative education methods found each other at last. Musicians that all studied the healing frequencies of music all ended up in the same meeting… I see a future healing concert in our future! The ideas spread so quickly with little effort at all. Every person at this meeting was ready to take their vision to the next level. 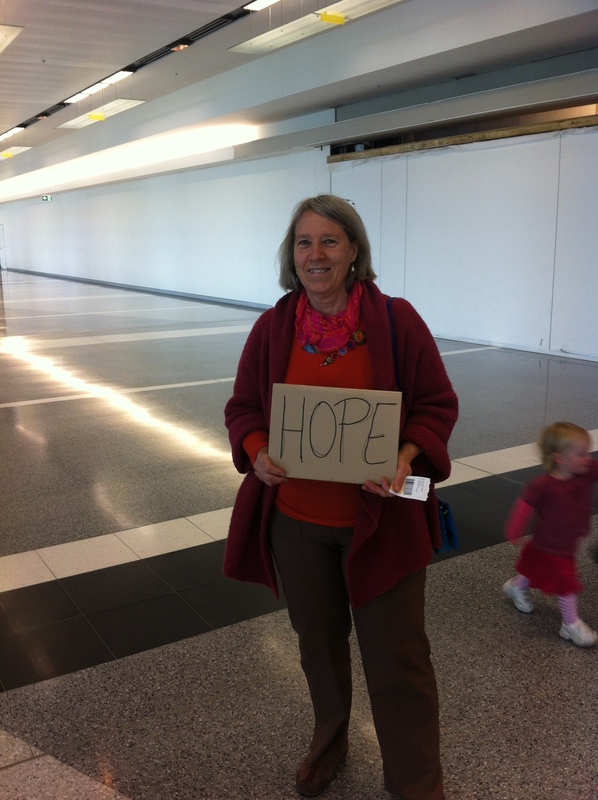 Left to right: Our gracious host Stina meets us at the airport. FTW meeting with an Intimate group in Canberra, the capital of Australia. Organizing projects and working together. 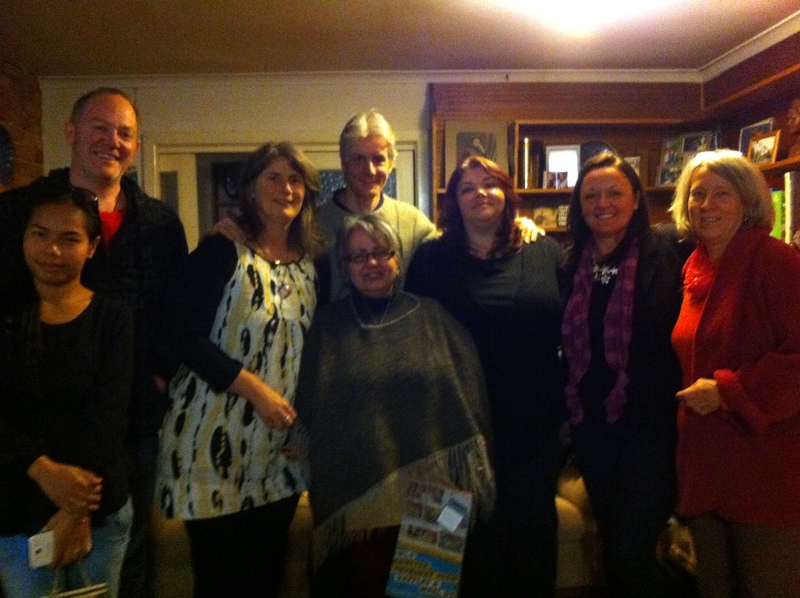 Left to Right: FTW meeting in Paramatta held at the business of our beautiful Maori host Turikatuku Gumada. HopeGirl and Turikatuku Gumada. Brainstorming in action. 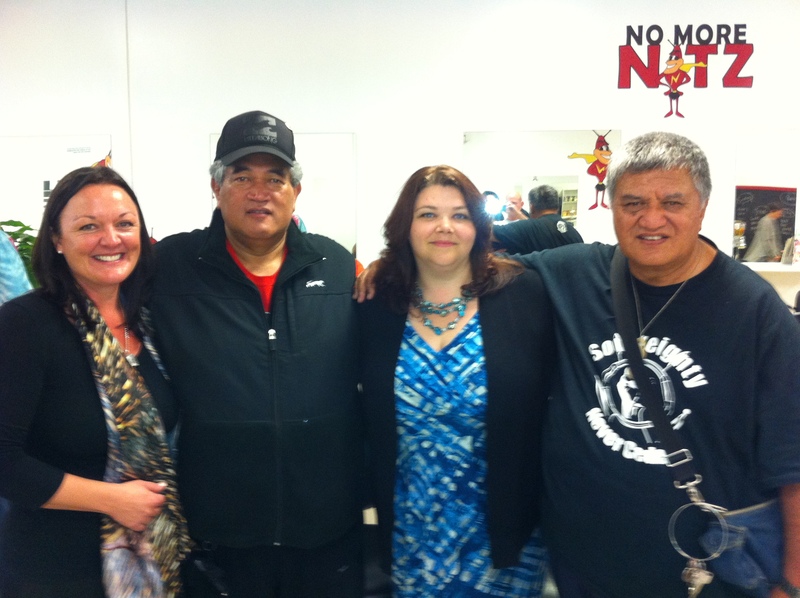 Peppi Meikle, HopeGirl and two respected elders of the Maori people Dave Eden and Chaz Horpi. When you stood in those rooms and observed what was taking place in front of you, you could see plain as day that the global evolution was beginning right here, right now in that room. When our full planetary transition takes place and we read about it in our new history books, these meetings will be at the beginning of our paradigm shifting story. Every person there was awake. Every person there was aware of the corrupt crumbling system and had a solution ready to go. Every person there was a planet changer who stood up when the call came. 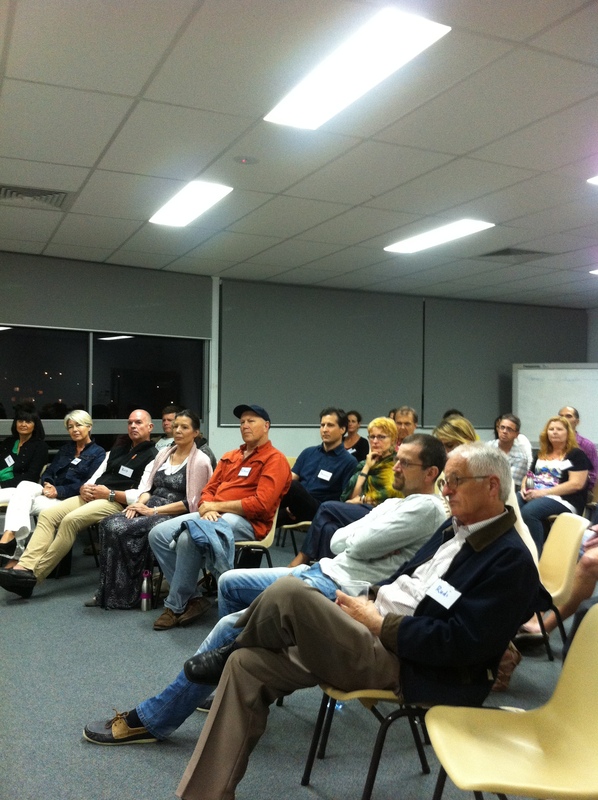 FTW Gold Coast Meeting, with 40 people attending!! The entire FTW Australian Tour was reported with several updates on the following radio show and YouTube links. 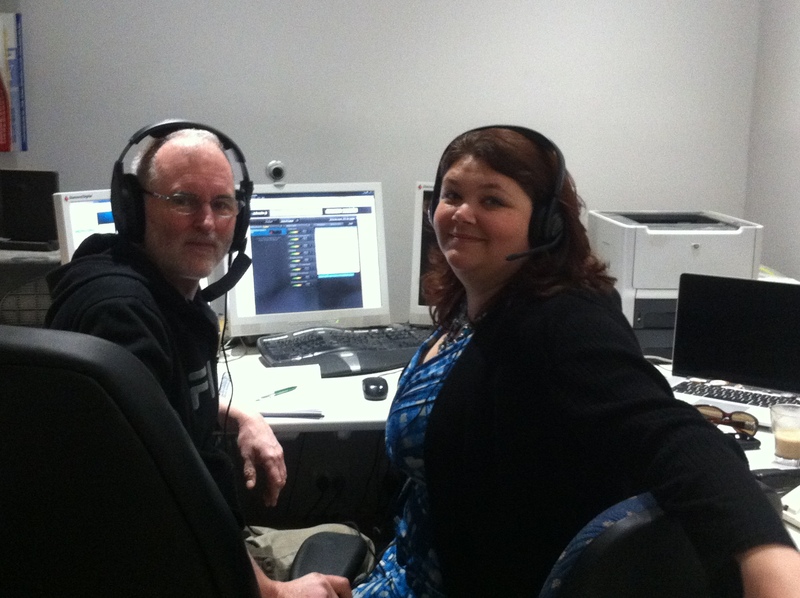 Thank you so much to Chris Hales, Scott Bartle and Rena Iliades, HopeGirls Cohosts on the Repurposing show. And special thanks to Andrew Bartzis for providing the space and an amazing interpretation of the FTW mission in Australia on the Galactic Historian Show. Chris Hales and HopeGirl side by side hosting the Re-purposing show. NextSome of our Amazing Discoveries in Australia: Projects and Partners that can change the planet. Australian FTW Tour Part 2.